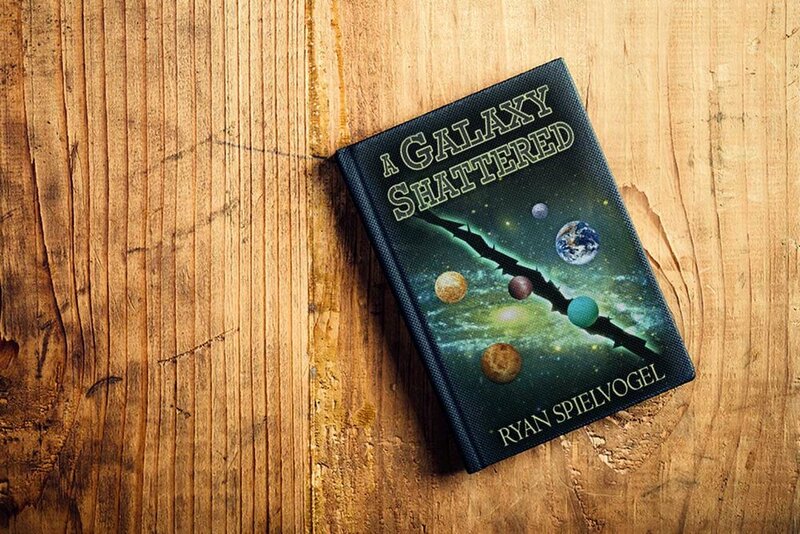 "Ryan Spielvogel is well on his way to making a significant mark on the field of science fiction!" Ryan Spielvogel is a lifelong sci-fi nerd. Studying physics and chemistry in college only worsened his obsession and weakened his tether to reality. He wrote his first sci-fi novel, Gateway to Oblivion, while a third-year resident training in family medicine and obstetrics. He has since written a sequel, A Galaxy Shattered.